Cowboys defensive end Taco Charlton is undergoing shoulder surgery according to Todd Archer of ESPN. Charlton missed several games because of the shoulder in 2018, but he was able to suit up in the playoffs. That suggests this surgery will be more on the minor side, but it is unclear how much Charlton will be able to do during the offseason program. 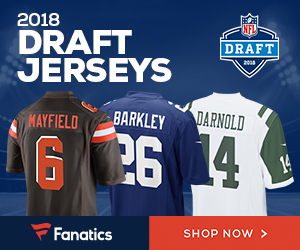 Originally the No.28-overall pick in the 2017 draft out of the University of Michigan, Charlton has been somewhat of a disappointment so far in the NFL with only four sacks in his first two seasons. 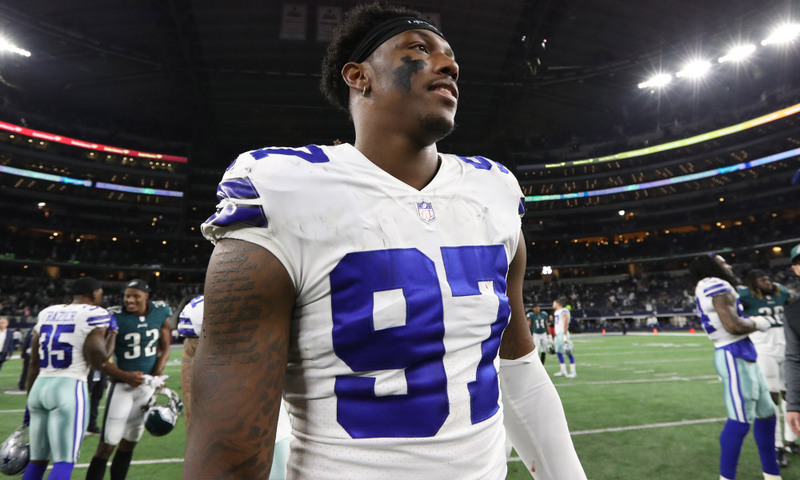 Be the first to comment on "Dallas Cowboys DE Taco Charlton to Have Shoulder Surgery"